Conventional borrowers, as data from Ellie Mae and FHA have shown, put down an average of 20% towards the property. Existing homeowners often have an advantage because they're able to put the proceeds of a home sale toward a new purchase. Honestly, it can take first-time buyers years to scrape together enough money for a down payment. That's partly why nationally, home sales among first-time buyers hit their lowest point last month, as more and more individuals (and families) are capping off this year as a 'rental year' and postponing buying until early of next year. Reserves: Paying the upfront costs of homebuying represents one pool of money. Lenders want to make sure you've got plenty left over to keep the monthly payments rolling in long after closing day. One way they hedge risk is by requiring a certain amount of reserves. Guidelines can vary by lender, loan type and borrower. One month of reserves is usually equal to your monthly mortgage payment, including property taxes and insurance. Conventional lenders typically seek from two to six months of reserves, but it could be as many as a year's worth, depending on your risk factors. Neither FHA nor VA loans have a reserve requirement for single-family homes. But purchasing multi-unit properties under these programs typically requires three to six months' worth of reserves. Reserve requirements will also vary for larger 'jumbo' loans. Residual Income: Lenders will take a close look at the ratio of your major monthly debts against your gross monthly income. This is known as debt-to-income (DTI) ratio, and different loan programs have different requirements. Money-wise, it's not just the income stream some borrowers need to worry about. For example, a family of five in the Northeast needs at least $1,062 left over each month after paying those major bills (think mortgage, student loan, child care). The FHA recently adopted the VA's residual income requirement as a test for borrowers with higher debt-to-income ratios. The change takes effect in late April. 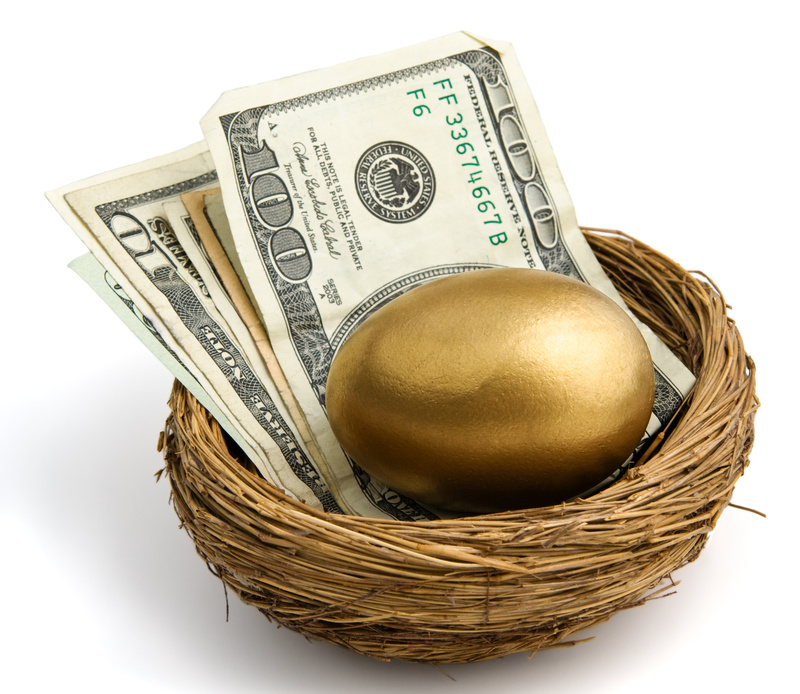 Residual income doesn't necessarily represent funds you need to earmark for savings. But knowing how to budget and save are key traits of successful homeowners. While you save for a home loan, it's important to make sure you're maintaining or building good credit so you can qualify for the best rate possible. You can pull free credit reports every year from each of the major credit reporting agencies to see your full credit history. Also, the Credit Report Card is a free tool that gives you two of your credit scores and a breakdown of what's impacting your scores. So there you have it - all the tools and tips you'll need in advance to plan out your property purchase! It might not be as soon as you expected it to be, but it's always better to have a dose of reality than to slip into a dream that will never be.